DNIT at CaixaForum continues to showcase the best in cutting edge ambient, experimental and electronic music, and recent months have seen several artists from the US coming over to play in Barcelona. This trend continues on Friday, February 24th with the arrival of Tropic of Cancer. 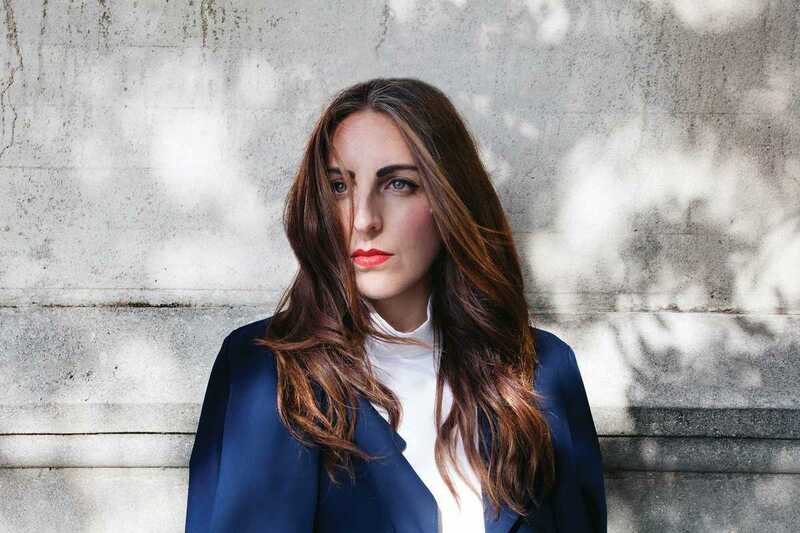 Tropic of Cancer is the musical project of Camella Lobo, a copywriter and journalist from Los Angeles, and her sonic adventures combine dreamy pop and minimal electronic with more than a nod towards psychedelia. Atmospheric and emotional in equal measure, her music has been released on several of the coolest labels in this field, including Blackest Ever Black and Ghostly International, with the former releasing her debut album, Restless Idylls in 2013, produced by UK techno specialist Regis. Expect a night of musical sensuality that shifts through thrilling and celestial to somber and haunting.